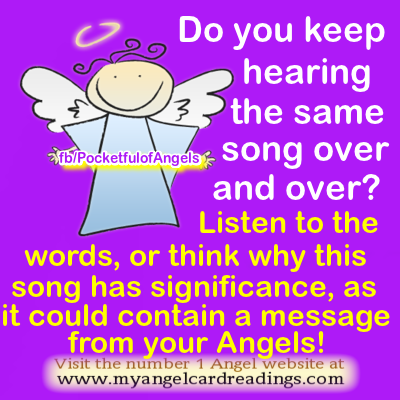 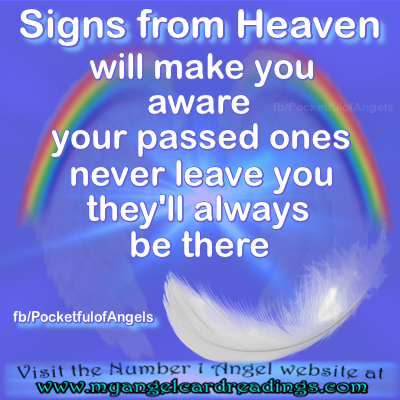 Our Angels and passed loved ones send us reassuring signs of their presence in many different ways. 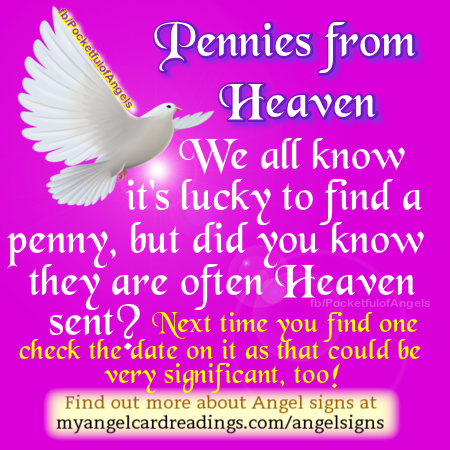 pennies are just a few of them. 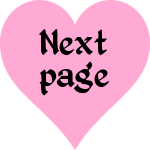 of beautiful and descriptive images. 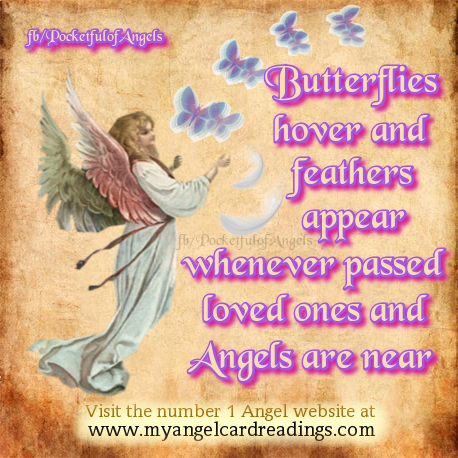 and then published on this website by Mary Jac on 13th January 2015, and are therefore © Mary Jac/My Angel Card Readings.